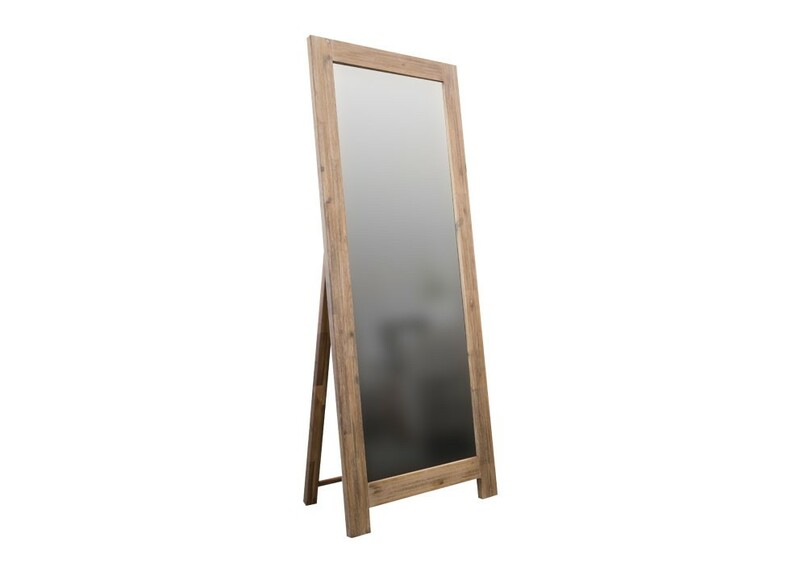 Gettinga full-length mirror for your home will result in a range of benefits for anyone using it. If you’ve thought about getting one, but are still on the fence, we have some excellent reasons why you should reconsider. A mirror reflects light, which is a great way of bringing in more natural light into a room. The effect is made even better when you put a full-length mirror into a room, as the larger size makes for a more impressive effect. In the same way that a full-length mirror increases the amount of light in a room, it can also make the room look bigger. Yes, it might only be an illusion, but with the larger size, it will definitely make a smaller room appear larger, and more welcoming than it actually is. A mirror doesn’t have to be a solely functional purchase. A beautiful mirror can also help to make an amazing statement in any room, especially if you place it in a frame that reflects the mood of the room. Think about painting the frame different colours if you have a quirky style, or go for a gloss black if you want something that’s more elegant. If you have any spaces on your wall that need a little extra attention that you just haven’t had the time to get to, you can use your beautiful full-length mirror to cover them up until you can fix it. If you have a mirror that works really well with the room you’ve placed it in, everybody will be too busy admiring the effect than whatever is wrong with the wall behind it. There are various benefits to getting a full-length mirror, and the best one is undoubtedly giving yourself a great way to see if you’ve chosen the right outfit for the day. Best of all, you won’t have to tiptoe to see if your shoes are working with your outfit as well. Keen on purchasing a mirror now? Head into your nearest Furniture Galore store or see our range online now.